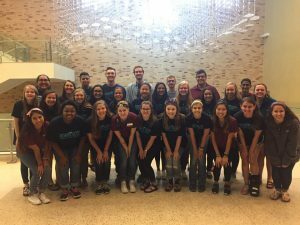 MSC Hospitality, the Official Host Committee of the Memorial Student Center, produces programs that cultivate community around the living room of campus and serves as an ambassador organization for the university community. MSC Hospitality is a committee of the Memorial Student Center. The Memorial Student Center promotes leadership development through campus programs and service opportunities while preparing students to engage in a global society. 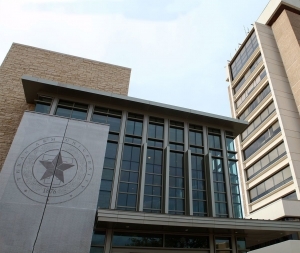 To learn more about the MSC Hospitality and the other committees of the MSC, view the Constitution of the Texas A&M Memorial Student Center.